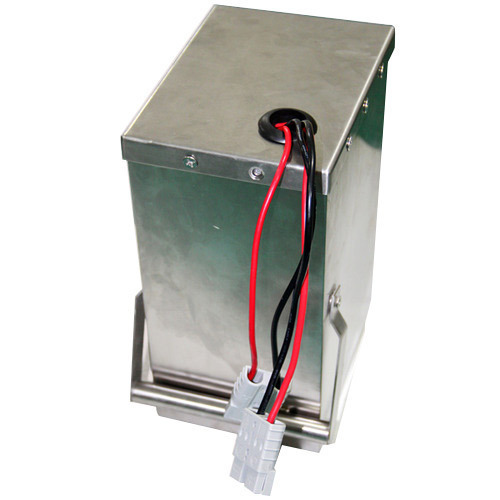 Our product range includes a wide range of li-ion battery for electric vehicle. We are leading manufacturer, trader and exporter of Li-ion Battery for Electric Vehicle. These products are designed under the guidance of highly trained professional using the best quality material. The material is provided by the well-known vendors. Looking for “Li-ion Battery for Electric Vehicle”?